Bill Paxton, the star of Aliens, Big Love, and Titanic reported dead at 61. Paxton was so good at playing ordinary it was easy to overlook what a fascinating life he led. 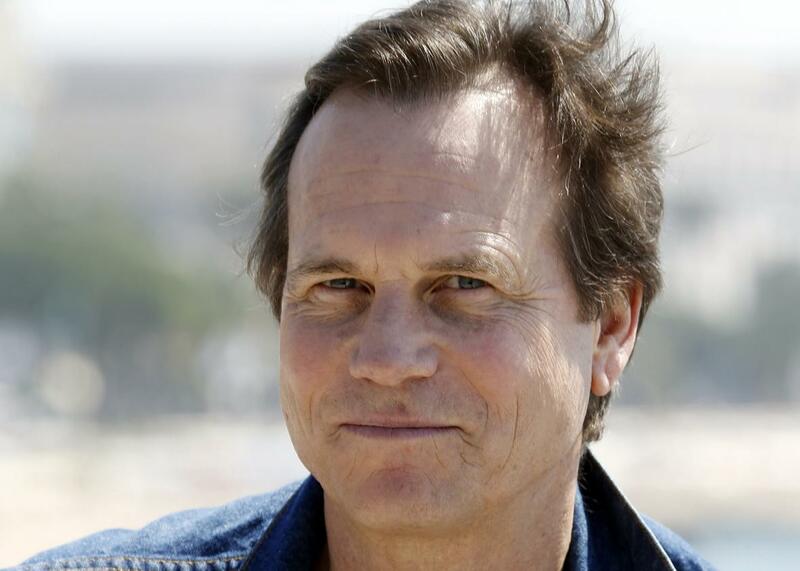 Industry trade papers are reporting the death of veteran actor Bill Paxton at age 61, due to complications from surgery. Paxton, whose most recent project was the CBS drama Training Day, first made his mark in the mid-1980s, with small but indelible roles in movies like Aliens and Weird Science. His roles in movies like Twister, Apollo 13, and Titanic could have made him a leading man, but he took a turn toward more subdued projects like A Simple Plan, opting for quality over quantity and character over stardom. Paxton exceled at playing ordinary joes with unexpected, sometimes surprising depths, a skill that reached its apex with the HBO series Big Love, in which he played a genial, easygoing Mormon who happened to be the head of a polygamist household. It’s hard to think of another actor who could have made that arrangement feel both decent and unnerving at the same time, or so deftly embodied the TV patriarch while simultaeously turning the archetype inside-out. Paxton was so good at playing ordinary, in fact, that it was easy to think that he was ordinary himself. But if his square jaw and Texas twang made him a snug fit for playing grunts and rednecks, he had a far more diverse history than his onscreen roles suggested: He played in a New Wave band called Martini Ranch, was tight with Sire Records’ legendary Seymour Stein, and directed the video for the cult classic novelty song “Fish Heads.” He also directed two feature films: 2001’s Frailty and 2005’s The Greatest Game Ever Played.